During the hot New Mexico summer months, the tires on your vehicle will become hotter and will require more time to cool down. You should periodically check the tire pressure to ensure that you can safely drive your vehicle. If the tires are not properly inflated, then the performance of your Dodge or Ram vehicle could be seriously affected. You could be needlessly forced to buy new tires or could cause damage to other parts on your vehicle. The engineers who designed your Dodge or Ram vehicle used calculations to balance the forces that would affect that vehicle under normal driving conditions. If the tire pressure is not within the safe range, then you could have difficulty while you are steering the vehicle and could lose traction, which could endanger your life and the life of any passengers. You can ask the Melloy Dodge service technicians about the proper method to use to check the tire pressure. 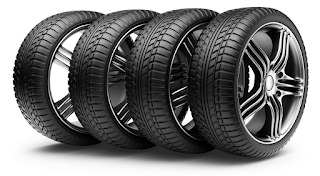 Tires are rated for a specific mileage such as for 60 or 90 miles. If a tire is overinflated or underinflated, there will be a greater force of friction between the pavement and the high spots on the tread, which will cause those rows of tread to be removed faster than the other tread on the tire. You may then need to prematurely buy new tires because there are uneven rows of tread that have less than the safe depth for the tread. 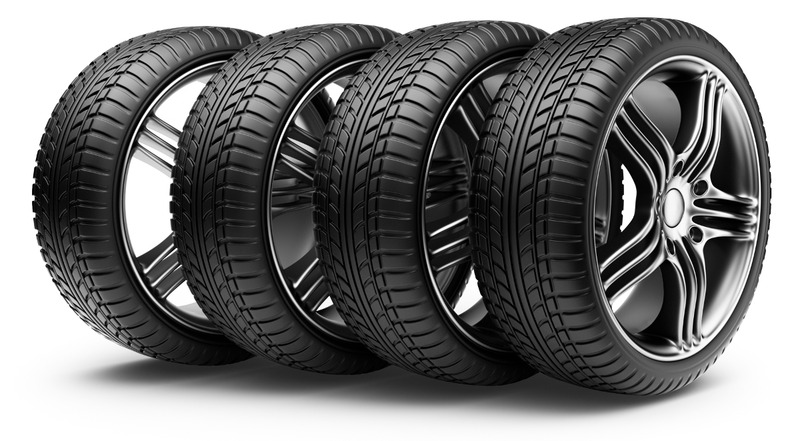 You can control your costs for tires and for future auto repair services. If the tires are not properly inflated, then your vehicle will not glide smoothly on a roadway. The vehicle could tilt to one side, which would increase the magnitude of the forces that can affect a car or truck’s safety and mileage. You can contact the service professionals at Melloy Dodge, 9621 Coors Blvd NW in Albuquerque, for more information.